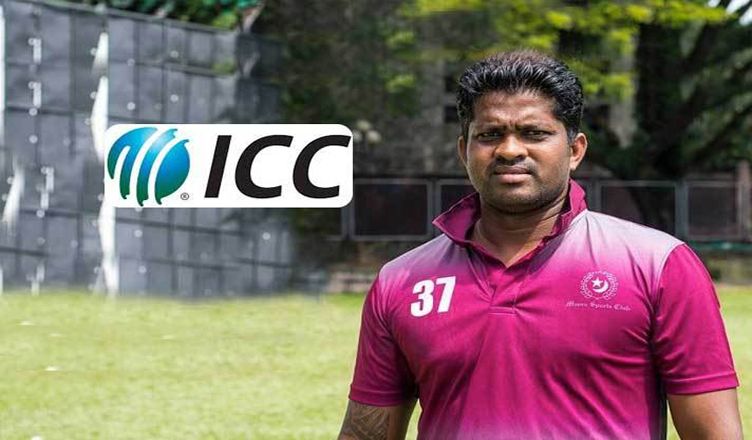 (COLOMBO, LANKAPUVATH) –The International Cricket Council (ICC) has charged former Sri Lanka player Dilhara Lokuhettige with three counts of breaching the ICC Anti-Corruption Code. These new charges are in addition to charges imposed on him on behalf of the Emirates Cricket Board last year. The former Sri Lanka player had been charged for similar offences last year by the ICC on behalf of the Emirates Cricket Board. 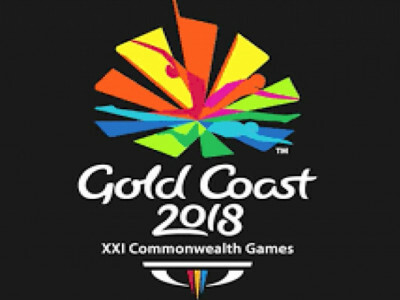 Article 2.1.1 – Fixing, contriving or otherwise influencing improperly, or being a party to any agreement or effort to fix or contrive or otherwise influence improperly, the result, progress, conduct or any other aspect of any International Match. Lokuhettige had been charged for similar offences last November in relation to the T10 League in 2017 under the ECB’s Code. He was provisionally suspended by the ICC, which had been appointed by the ECB as its Designated Anti-Corruption Official. 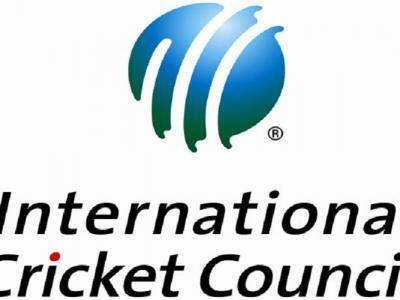 That provisional suspension remains in full force and effect and he has additionally been provisionally suspended under the ICC Code pending the determination of these new charges. Lokuhettige has 14 days from 3 April 2019 to respond to the new charges.